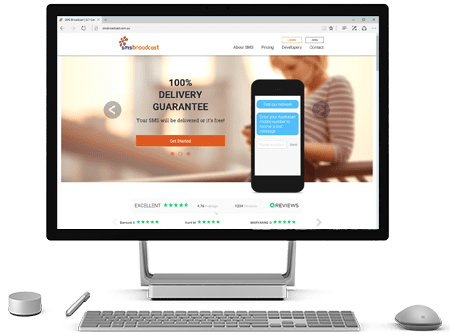 Use nopCommerce capabilities with an SMS extension that works for any bulk SMS service provider of your choosing. Use our plug-in to customize your SMS text and trigger them for individual events like, order placed; order confirmed; order shipped; order delivered; order cancelled; Or Mobile Verification;. Send an SMS to your customer while simultaneously updating the order note to reflect the updated status. This feature is particularly helpful when requested by regulatory bodies in certain countries. 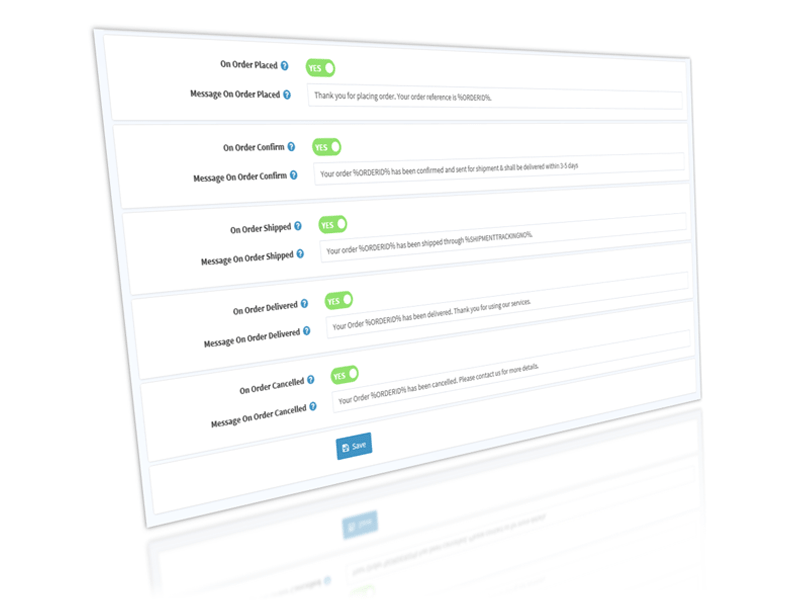 Now vendors can receive SMS notification of the order. In case of multiple vendors it sends SMS to individual vendors about the items ordered respectively. Never lose track of your SMS usage count. Use our extension and have your SMS usage details available at your fingertips. Some bulk SMS service providers need the country code for an entered phone number. Unfortunately, there is no default validation in nopCommerce for phone numbers. There is no mandate for country code or length of number for phone numbers, causing inconsistencies while sending SMS. Overcome this issue using our extension. 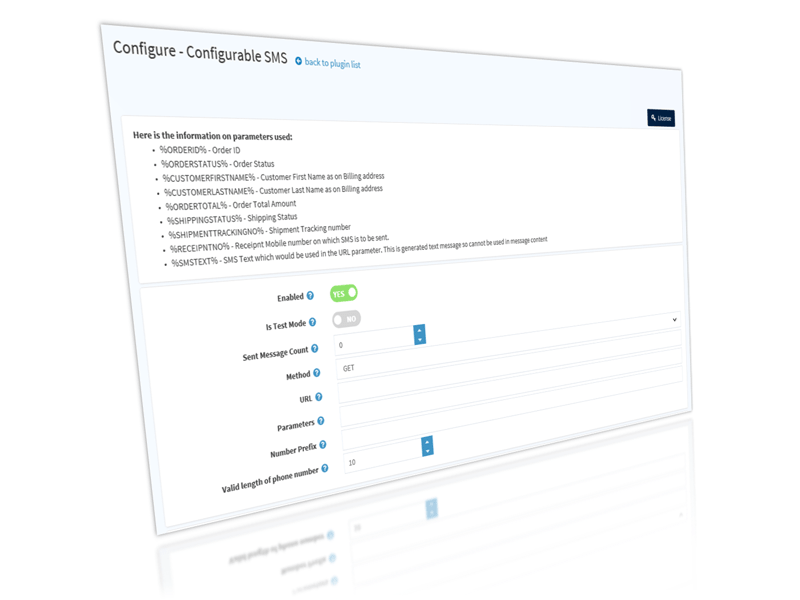 The Configurable SMS extension supports both GET and POST HTTP API methods.